Held at the SMX MoA Convention Center dated November 16, 2013 from 10am – 6pm, another wonderful event was added to my calendar. 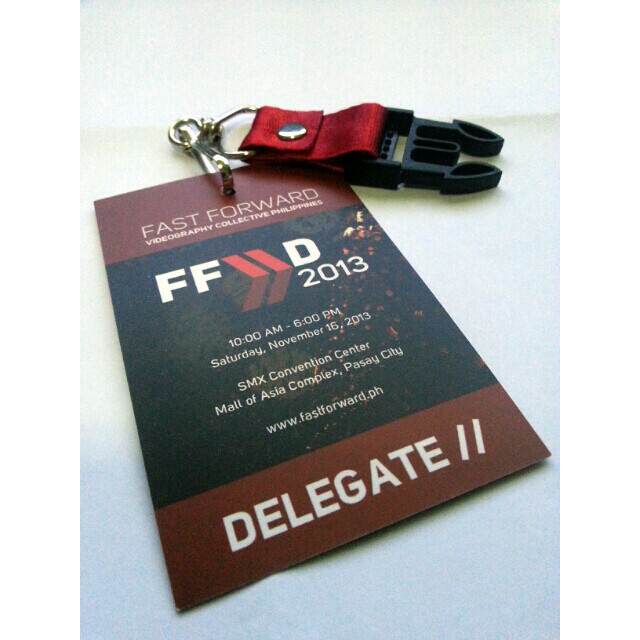 This year is the 2nd year for Fast Forward as well as for me. Here are the speakers for this year round. Just a note, I wish that they would not only tackle about how they started and their works. Well obviously, we could just google your works. I hope that next year, speakers would not only focus on students because there are also professional audiences as well. I really appreciate how Barry Braverman presented. From what to do, not what to do, how to improve it and tips & tricks. Though, I really enjoyed the event.